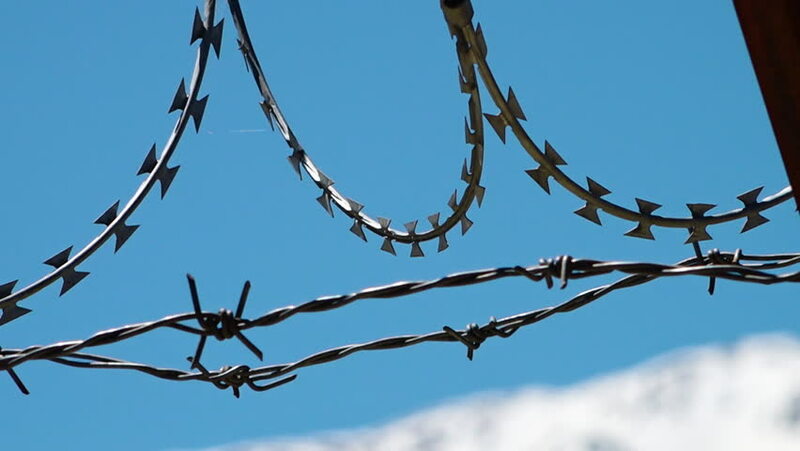 A scenic shot of barbed wires. The wires are sharp. hd00:16Carolina Chickadee or Black Capped Chickadee eating an earthworm perched on a branch. Funny and Lively bird eating. hd00:30Barbed wire on the blue sky background.